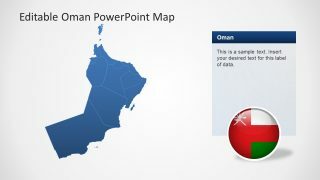 The Editable Oman Map for PowerPoint is a geographical presentation of the middle eastern country known officially as the the Sultanate of Oman. 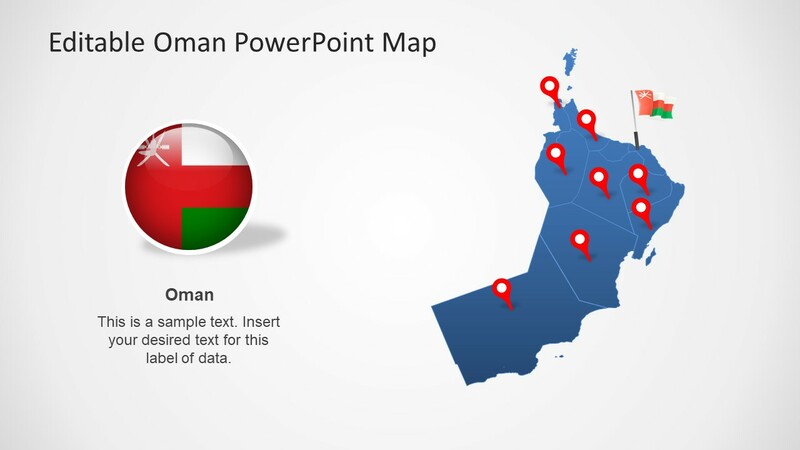 The templates provides the political PowerPoint map of Oman,showing it’s 11 administrative divisions. 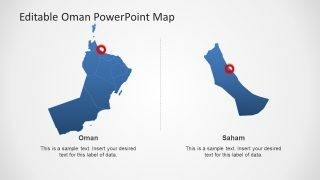 The map template has separate segments created as powerpoint shapes. This design principle enables users to make changes to these segments quickly and easily. For example, using distinct colors or shades for a specific administrative division is achievable with a couple of clicks. 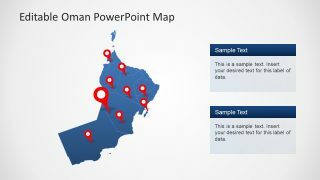 This features can help display statistics by easily distinguishing segments from the outline map.. 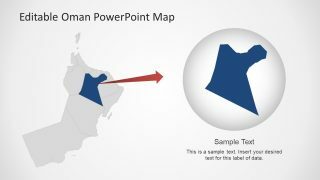 The colors used for the PowerPoint shapes can portray labels for governorates of Oman. 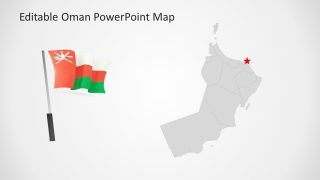 The presentation includes eight slides featuring the political map of Oman. 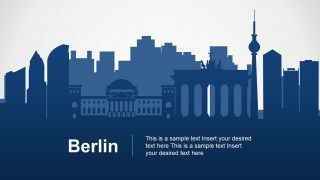 It also includes the highlight version of the national capital. The Editable Oman Map for PowerPoint has cliparts of the country flag in two versions, first a circular button shape and second a pole drawing. 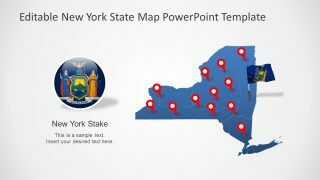 These are impressive icons to represent cities and governorates on the map. For example, mark a specific city and geographical location by using a flagpole. Although, The template provides GPS markers and location pins for additional decoration. The use of flags as location marker can give enduring impact to the presentation. 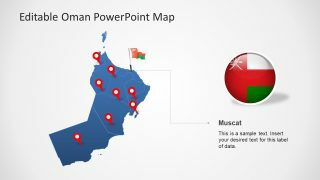 The political map of Oman is displayed with a highlighting slide for Muscat, Saham and Ad Dakhiliyah.. For instance, you can mark Muscat using a star or a circular icon.. Similarly, for the governorate of Ad Dakhiliyah the map template provides zoom-in version of its geographical shape. 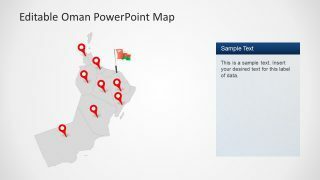 The editable map in PowerPoint shows the Arabian country map of Oman on southeastern coast of Arabian Peninsula. 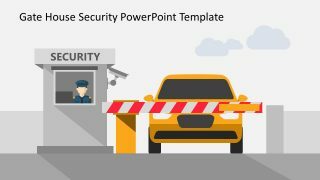 The PowerPoint of editable shapes and clip art icons assist users to personalize their presentation objects. 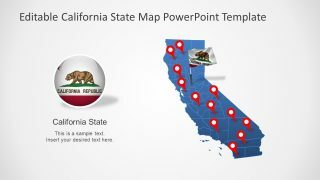 The most common modification is to add shades in the border version map of the country for states and provinces. Because every political subdivision is an editable shape, users can change colors, add or make several shape effects.